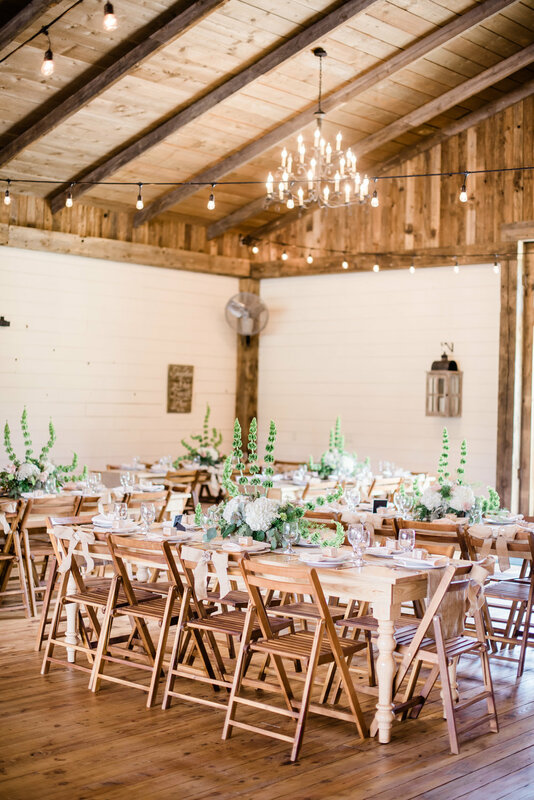 Evan and Courtney's wedding, which was held here at Black Barn on August 11, was one that was creative and trendy, while also being extremely personalized with touches that really spoke to their love for each other and their families. 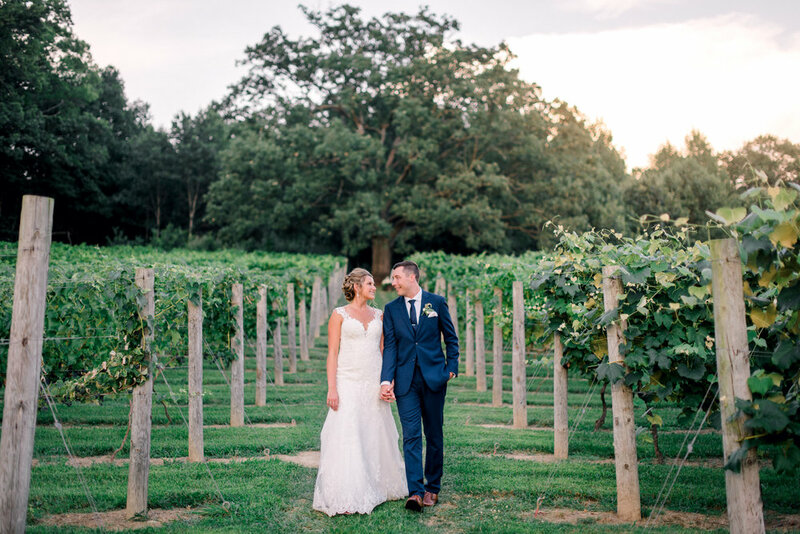 Their ceremony, which was held under our oak tree at the top of the vineyard, was beautiful and was complimented by awesome, albeit warm, weather. 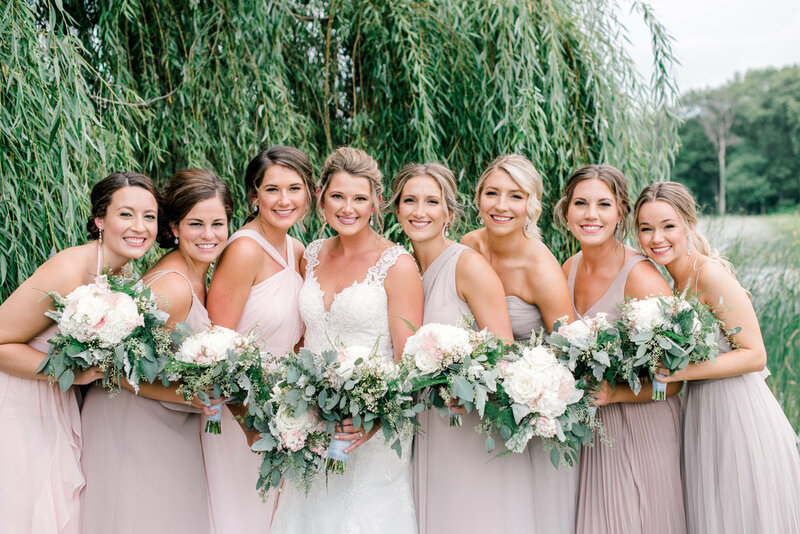 Their reception was also beautifully decorated with greens, neutral colors like mauve and taupe, and burlap, complimented by unique floral centerpieces, held together in wooden rectangular-shaped boxes. 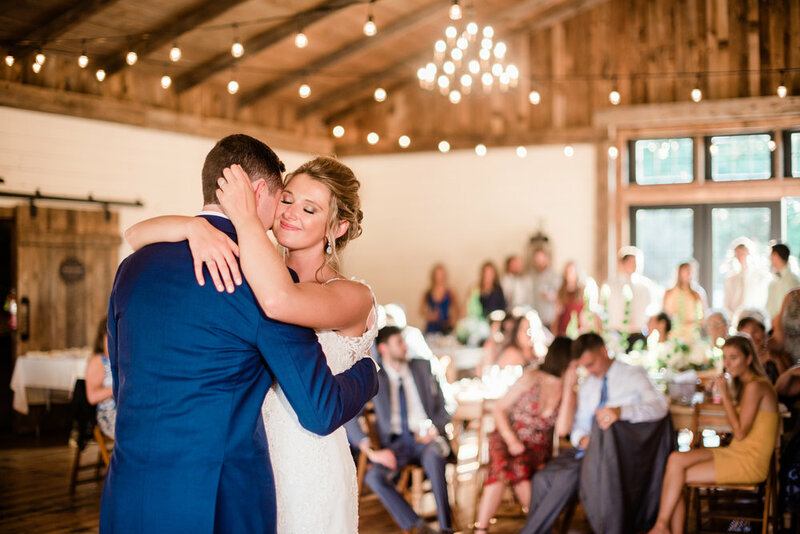 We were so honored to host this couple's big day and we wish them all the best! 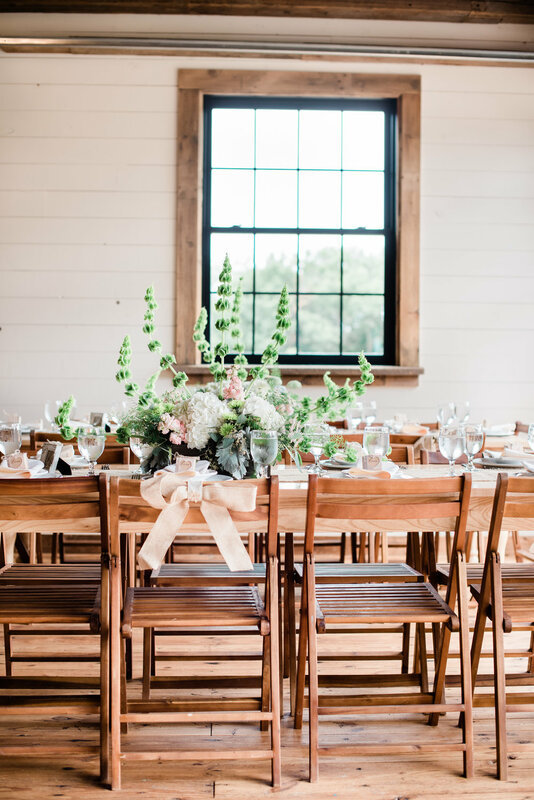 Check out some photos of their wedding below, courtesy of Christa Hitchcock Photography.